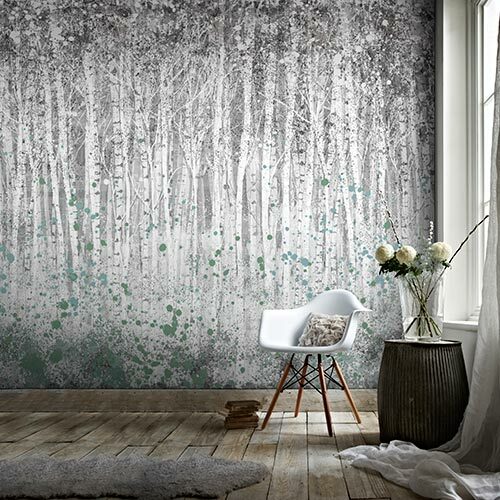 Our silver wallpapers create a really stunning effect in your room. 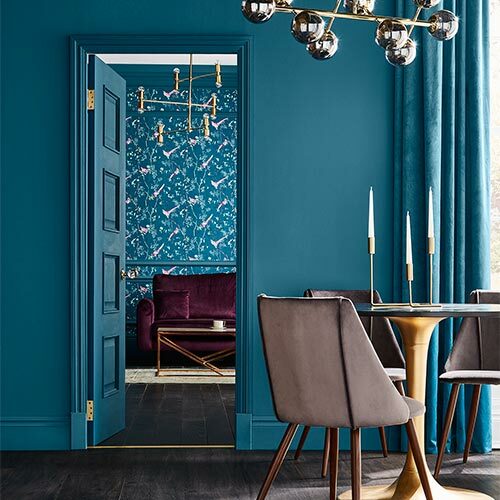 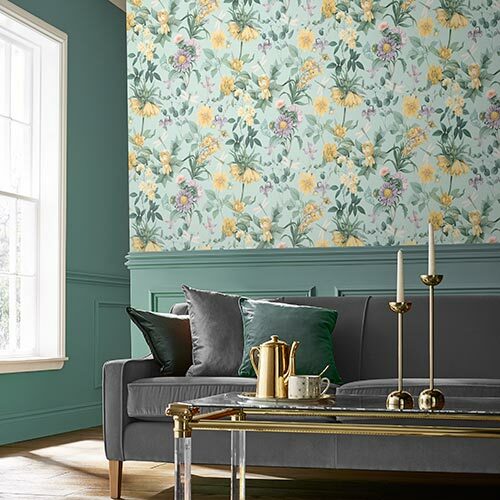 Whether you choose a wallpaper with subtle metallic glitter particles or a style that is much more generous with the use of silver, you are sure to bring a look of cool sophistication to your room. 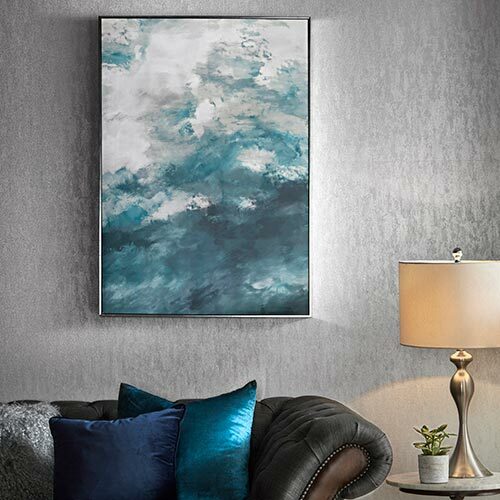 Plain silver wallpaper is ideally suited for all four walls, whereas a wallpaper that combines highly reflective metallic elements with other colours makes a great feature wall for your living room or bedroom .